Wealthy Malawi pastor, Prophet Shepherd Bushiri who is the leader of the Enlightened Christian Gathering (ECG) church, has been arrested alongside his wife for fraud in South Africa. The church’s External Relations Manager, Maynard Manyowa posted a statement on Bushiri’s official Facebook account informing his members of the arrest. 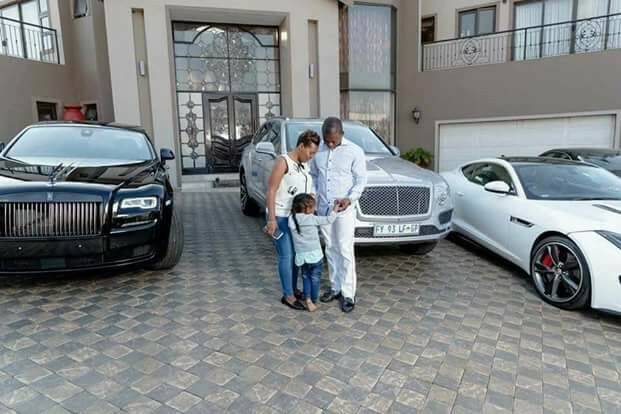 Prophet Shepherd is well known for living a flamboyant lifestyle including buying expensive luxury cars.